The accommodations were in very good conditions and the room was clean and warm. 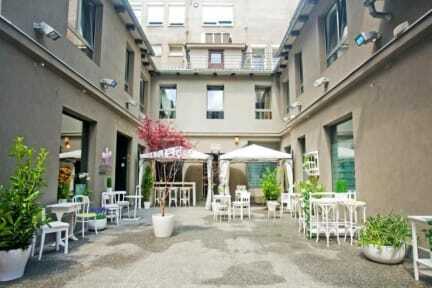 The staff was helpful and nice providing us tips about Zagreb and the location is near the main square so I highly recommend Shappy for other travelers. I loved staying at Shappy Hostel: the staff is very helpfull, and they gave me great tips about places to visit within Croatia. Besides, the facilities are confortable, clean and good located.